Hi ,i purchased 2 machin presentation packs (pack 90) on Tuesday and the low values were missing. 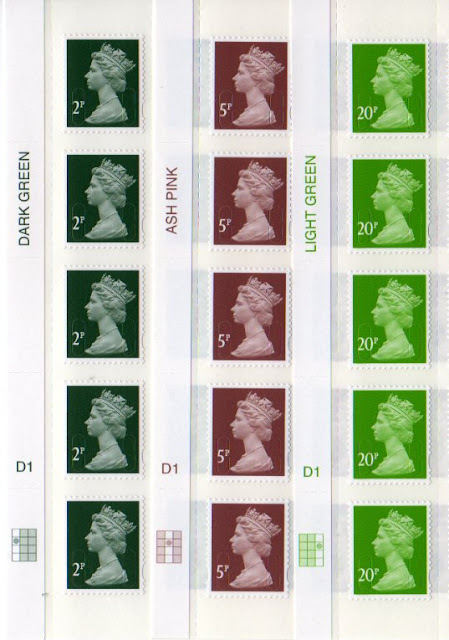 The remaining stamps are centred within the pack, so i presume the low values were never there in the first place. It does say issue date of 29.3.11 and the low values were issued earlier. Can't see any packs similar to mine on Ebay etc. Any thoughts on this? 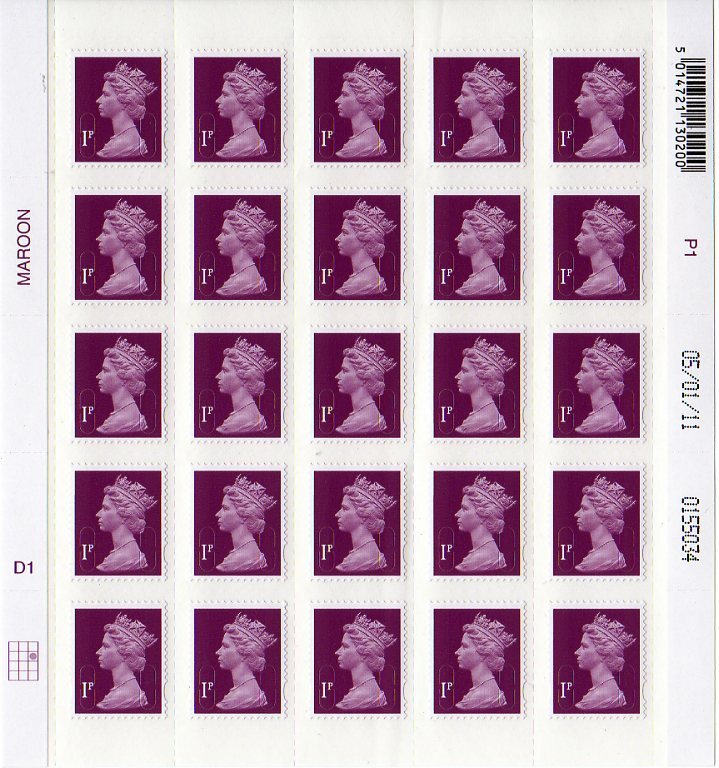 I've raised it with Royal Mail, but no answer from them yet.